ACT GIGA users can also get the free Fire TV Stick on their monthly subscription. 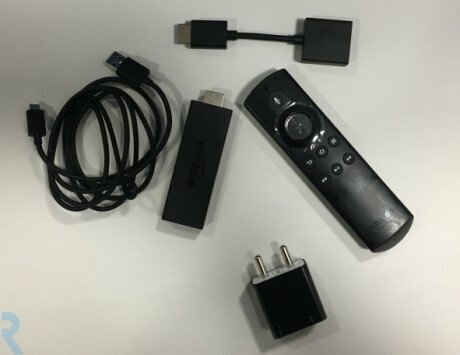 ACT Fibernet has just revealed that it has teamed up with Amazon to provide an Amazon Fire TV Stick for free to users on select plans across select regions. 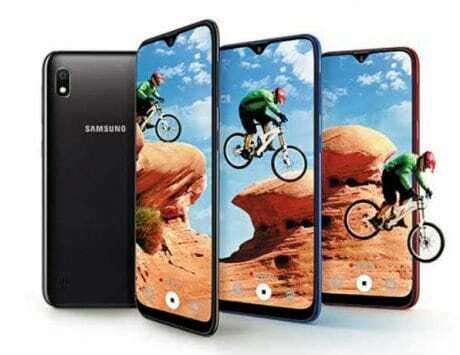 According to information, this move comes right around the time when the company is offering additional offers including additional FUP (Fair Usage Policy) providing more data to its users. 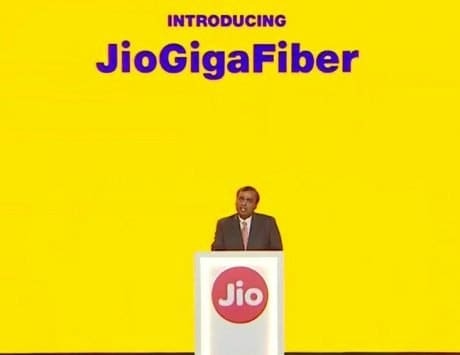 As previously mentioned this move is likely to make sure that the ISP retains its customers while preparing for the launch of Reliance JioGigaFiber even though the launch of the internet service has been reportedly pushed back. Talking about the free Amazon Fire TV Stick, it is worth noting that the ISP is only offering this for free on select plans in select areas. 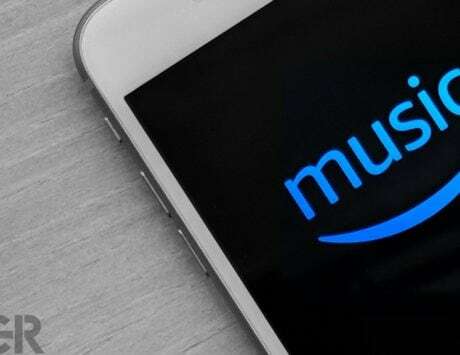 According to a report by Telecom Talk, the company is giving all its users in Chennai with ACT Blast Promo, ACT Incredible, ACT Lightning, ACT GIGA, ACT Storm, and ACT Thunder, a Fire TV Stick. Users in Bengaluru with ACT Storm, ACT Lightning, ACT GIGA, and ACT Incredible and users in Delhi with ACT Diamond and ACT Platinum Promo plans will get the same benefits. 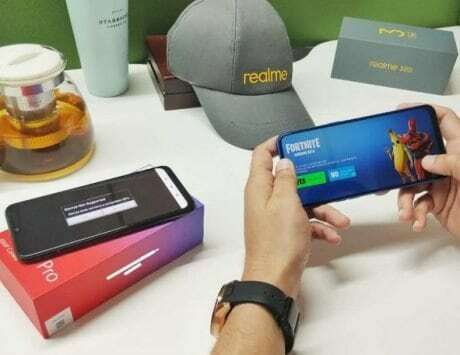 The report also added that ACT Fibernet users in Hyderabad with a subscription to ACT Incredible 1999, ACT GIGA, and ACT A-Mac 1299 will get a free Fire TV Stick. This offer is not available for users in Coimbatore, Eluru, Guntur, Madurai, and Nellore. Talking about the plans that this offer is applicable on, users need to have subscriptions for 1, 6, 12, or 24-month period with the company. Last but not least, ACT GIGA users can also get the free Fire TV Stick on select monthly subscriptions.